When I was pulling together old recipes and new ideas for this 31 Day series, I thought…I’ll include some dessert recipes at the end of the month because dessert comes at the end of the meal. 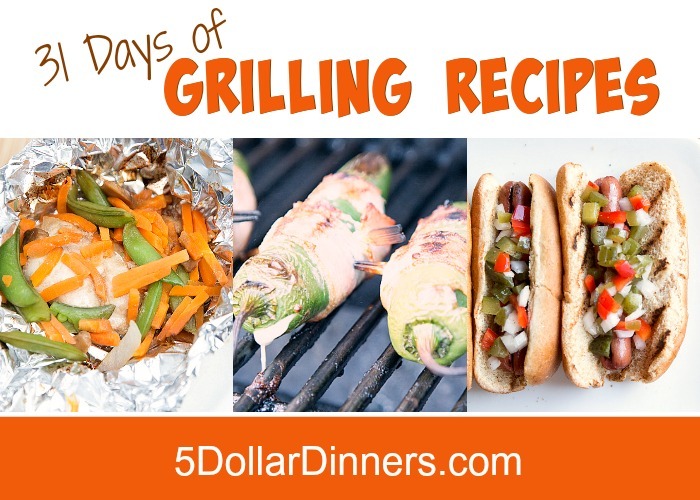 We should top off the series with some grilling dessert recipes. NO WAY. Let’s start with dessert. So I added this ridiculously delicious dessert recipe on day 2. And then mixed a few other dessert recipes in with the rest. 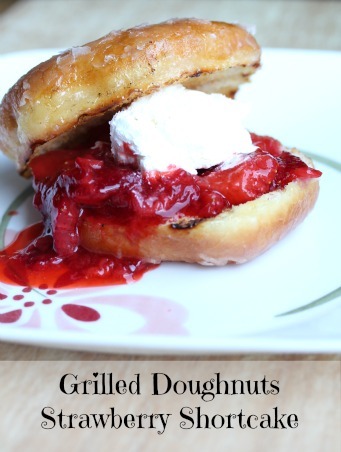 See the full Grilling Recipe for Grilled Doughnuts Strawberry Shortcake here!